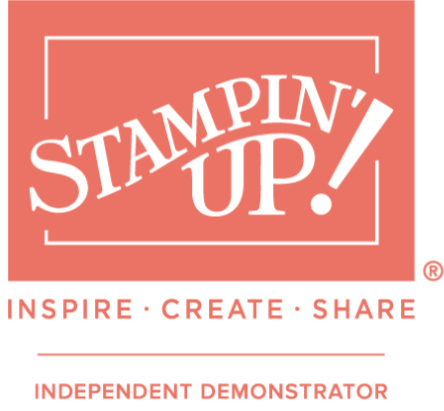 From Friday our Stampin’ Up! Extravaganza Sale will start! Get 10% off all annual catalogue products (categories split into three 48 hour sale blocks). Catalogue sales are always a HUGE hit with customers so be sure to get in quick as once they are GONE they are GONE!! Sign up to my ONLINE SHOP now and be prepared!